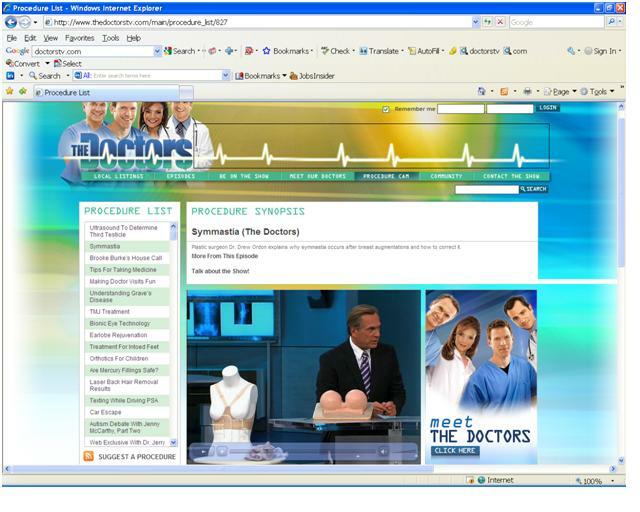 Design Veronique on The Doctors TV Show! Design Veronique is featured on the Crazy Beautiful blog in Malaysia! Design Veronique Maternity Featured on the Losing Weight After Baby blog! 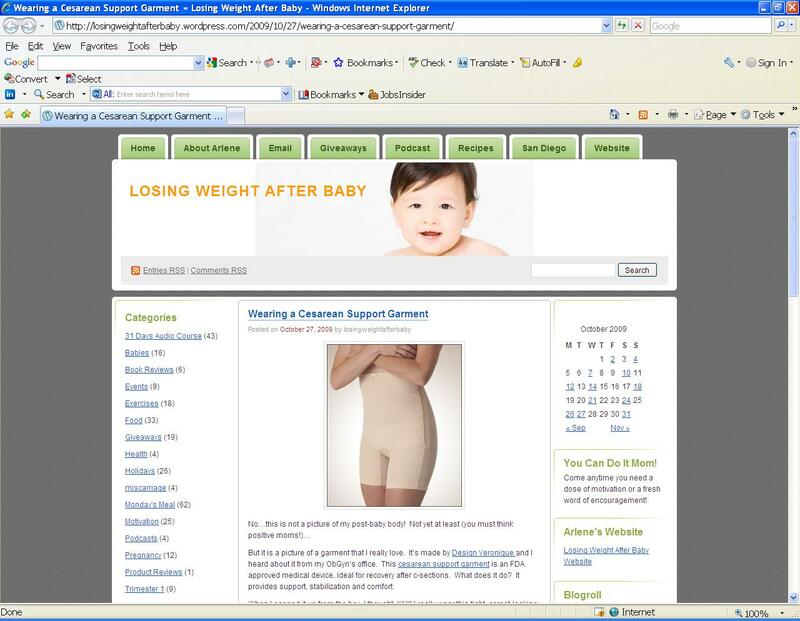 Do You Know You Can Wear A Postpartum Support Garment As Early As 24 Hours After Delivery? Anticipating your postpartum size while pregnant can be a bit tricky, but we’re here to help. We've just developed our recommendations for determining your postpartum size while pregnant.